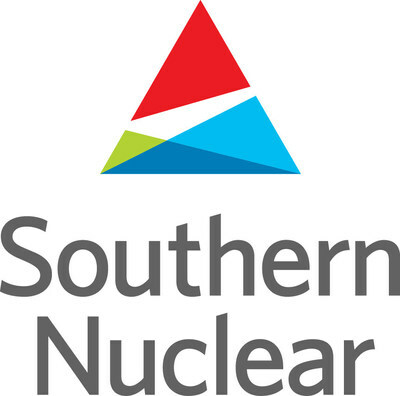 BIRMINGHAM, Ala., Oct. 16, 2017 /PRNewswire/ -- On Oct. 15 at 10:58 a.m. CDT, operators at the Joseph M. Farley Nuclear Plant near Dothan, Alabama, safely took Unit 2 offline for a planned refueling and maintenance outage. Each unit at Plant Farley requires new fuel every 18 months. The most recent refueling outage for Unit 2 was completed in the spring of 2016. In addition to refueling the reactor and performing regular maintenance and testing, workers will make upgrades to plant systems and components to enhance efficiency and reliability. "Our number one priority during this outage is safety, and the key to our success is our outstanding employees and supporting partners," said Site Vice President Dennis Madison. "I am proud of the preparations we have made as one team, and every team member is putting forth a total commitment to accomplish this refueling outage at the highest levels of safety and performance." Employees from across the Southern Nuclear fleet are assisting Farley's staff of more than 900 in the refueling effort. More than 800 additional alliance partners and vendors are on site performing specialized tasks. This supplemental workforce provides economic stimulus to surrounding communities during the planning stages and throughout the outage. Farley Unit 1 continues to safely operate at 100 percent power while Unit 2 is offline and refueling.